4/12/19 – Seeded #14 SMC defeated #23 Wright State University 3-1, and # 11 Duke University 3-1 and advanced to round 16 of National Championships. 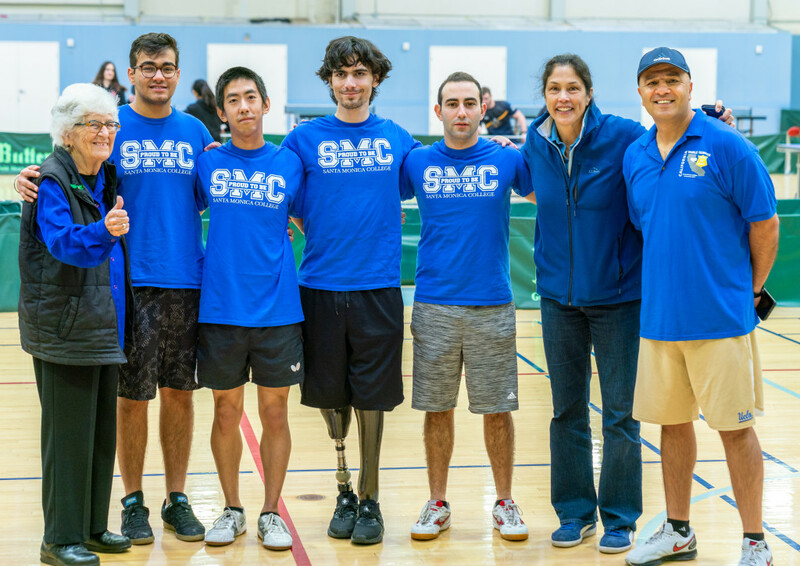 SMC defeated University of Washington (3-1), USC (3-1) and Stanford University (4-0) to advance to the National Championship. 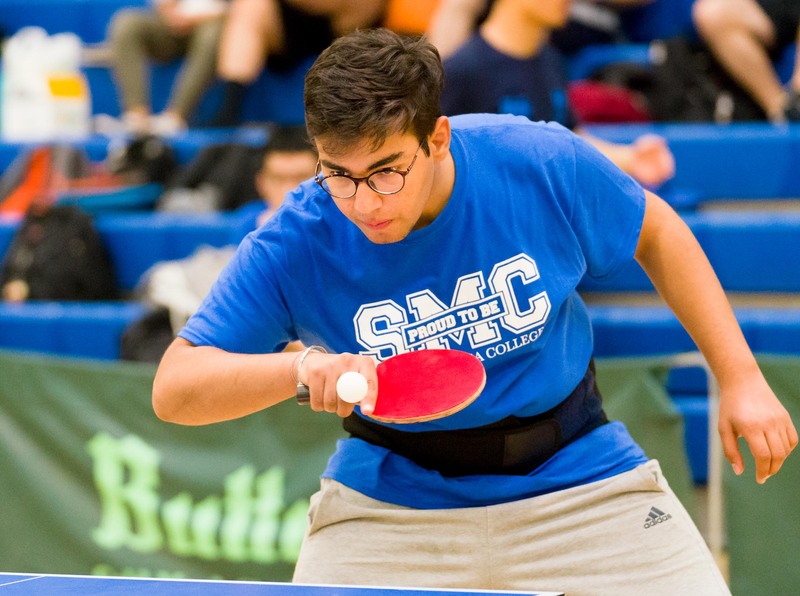 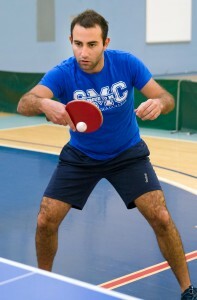 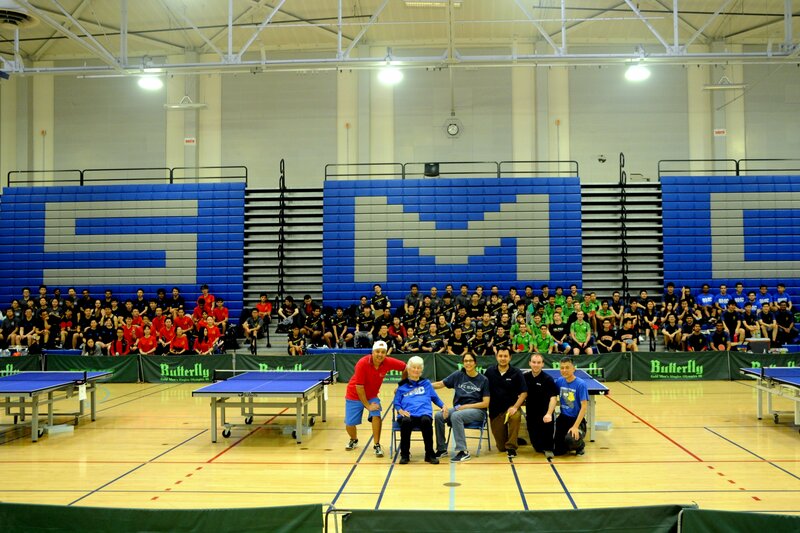 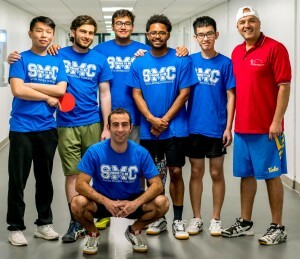 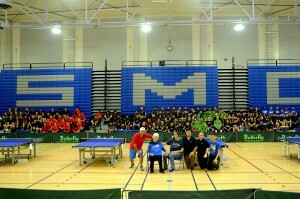 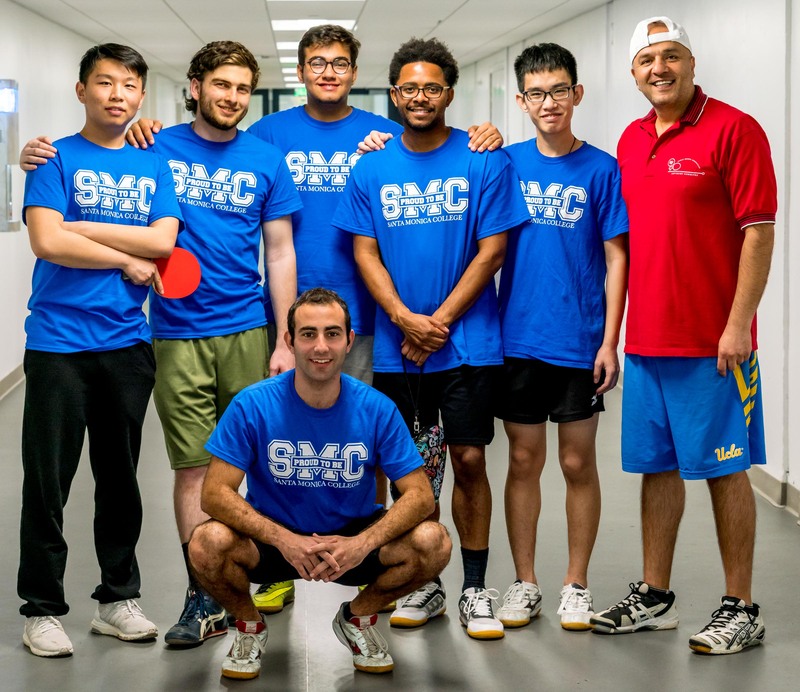 SMC is now invited to NCTTA West Regional Championships in UCSD Feb 24th/25th both for Team competition and Men’s singles.